TISS Mumbai is well known for running one of the best HR programmes in the country (the Human Resources Management and Labour Relations programme). We had begun featuring their placement reports last year, starting with summer placements for the batch of 2015. You can read that report here. 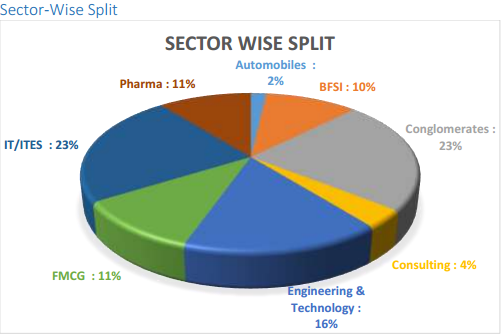 We noted that the sixty student batch had a pretty wide choice of recruiters across industries. TISS has repeated the strong showing in its final placements for the batch of 2014. 56 students received offers from 35 companies, and final placements got over in a matter of two days. The recruiters are spread out across a wide swath of industries, including engineering and technology firms (MNCs and local companies), FMCG companies, pharma companies and conglomerates. The fact that the HRM & LR program has been long-established (TISS started offering this program in 1962), and reputed in the industry, and the fact that TISS has a locational advantage of being in Mumbai, means that the graduates of the HRM and LR programme of TISS will always have good choices of companies to join. Readers must note that all the companies recruited for HR roles. It may not be prudent to make a like-for-like comparison of the TISS program with the management programmes of other business schools which offer jobs in finance, sales and marketing, operations, IT etc. But for those focussed on making a career in HR, the HRM & LR program from TISS offers really good opportunities. Leading recruiters: Accenture, Citibank, Reliance, RPG Group, Samsung and HCL were some of the leading recruiters. First time recruiters: TISS Mumbai batch of 2014 saw twelve first time recruiters for placements. First time recruiters include – Adani Group, Bajaj Auto, Cipla, EXL Service, IBM, IBS Software, Mahindra & Mahindra, Ranbaxy, Right Management, Samsung, Sutherland Global Services, Trident. Lateral offers: Students with relevant work experience were hired in middle management roles. Some of the companies offering middle management roles include Cipla, Crompton & Greaves, Dr.Reddy’s Laboratories, Hinduja Group, Ranbaxy, Robert Bosch GmbH, Siemens and Sutherland Global Services. We cannot guarantee that 100% of the information above is accurate but we have done our best to verify. We would like to thank the Placement Team at TISS Mumbai for sharing the information in detail. 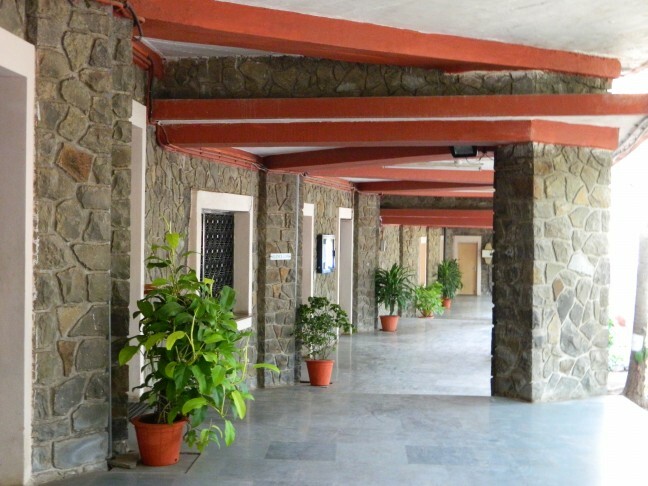 Read an introduction to TISS by Abhishek Chopra (an alumnus) here. 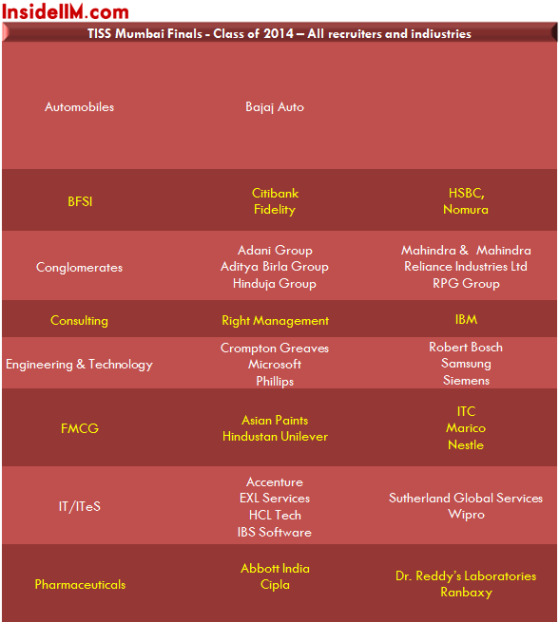 Read about XLRI’s final placements for the batch of 2014 here.